Using psychological insight and business know-how, we help companies create value by hiring the right people, backing the right management teams, developing extraordinary leaders, and navigating through periods of leadership transition. We also help manage executive succession and identify/nurture future stars to be ready for scaled leadership. Our seasoned Management Psychologists have the right business acumen, experience, and insight to advise your organization on its most complex issues. 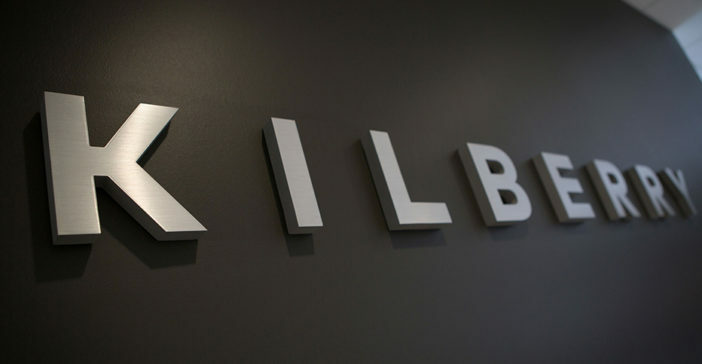 All Kilberry advisors are doctoral level Psychologists or advanced degree holders who have worked with CEO’s and their direct reports in some of the world’s most respected companies. We have written the book on what it really takes to be successful at the top. At Kilberry, we bring you the best. Dr. Richard Davis is President of Kilberry and a CEO advisor. Read more about Richard Davis, Ph.D.
Dr. Katherine Alexander is an Organizational Psychologist and senior advisor. Read more about Katherine Alexander, Ph.D.
Dr. Anuradha Chawla is a CEO/C-Suite advisor and executive coach. Read more about Anuradha Chawla, Ph.D.
Matt Spielman is a Senior Consultant and executive coach.